Where have you planned your vacation this year? Well… many places are there to go to. If you are a nature lover and would love to see the view of tropical landscapes, beach fronts, paddy fields and rural settings then you should plan your vacation to Bali this year. This city is the best place to spend your holidays with your friends, family and with your partner. Before heading to Bali you need to think about your accommodation. Though this place is very celebrated and you will find different accommodation facilities here, but you need to really consider them according the people you are going with. If you are going with friends, there is no point in booking a single bedroom hotel or villa, while anyone who is going for honeymoon, single bedroom accommodation will work perfectly. 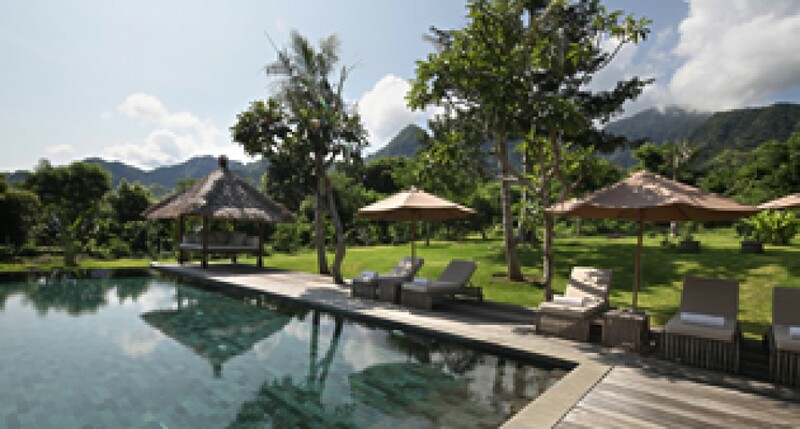 Following are the accommodation facilities available in Bali, Indonesia. While backpacker hotels are exactly like normal hotels, they don’t really offer that luxury and various facilities. You won’t be getting a separate room here, rather you will be provided a bed only, where you can spend your night and get prepared to travel next morning. This mode of accommodation is really cheap and you won’t have to probably rob a bank to stay here for many days. Backpacker hotel will best fit if you are with your best buddies for a vacation and don’t really care about luxury. Heard about this one? YES!! They still exist. Unlike any others, lodges only offer a frill free room, which does mean that, you won’t be getting food, mini bar, complimentary breakfast and all those things but a clean and well maintained room to stay. If you are tight on your budget and looking to save some bucks then do go for lodges and you can stay here with family, friends, and partner or alone. This entry was posted in Uncategorized by jedavilla. Bookmark the permalink.